Get your hands dirty for a good cause this Preservation Month! 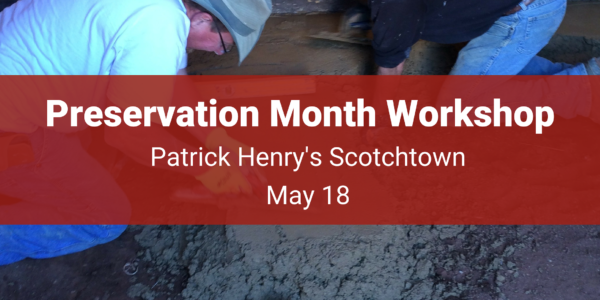 Patrick Henry’s Scotchtown is receiving a new clay floor and we need your help. Join us for a hands on workshop May 18 from 8:30 a.m. – 12:30 p.m. where you will roll up your sleeves (and pant legs) to stomp, mold, work and form the clay into bricks and flooring material. 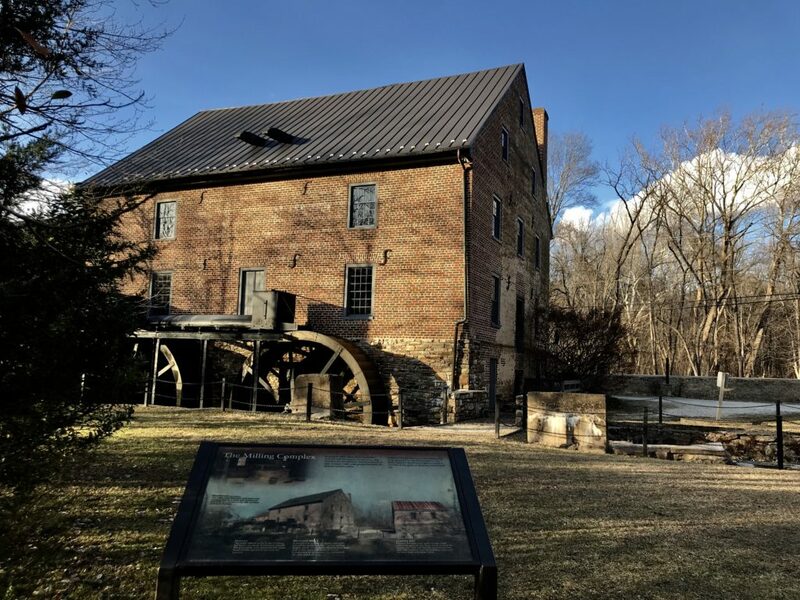 You will also be taught the materials, skills and processes for historic brick making, earthen floor installation and historic brick pointing. 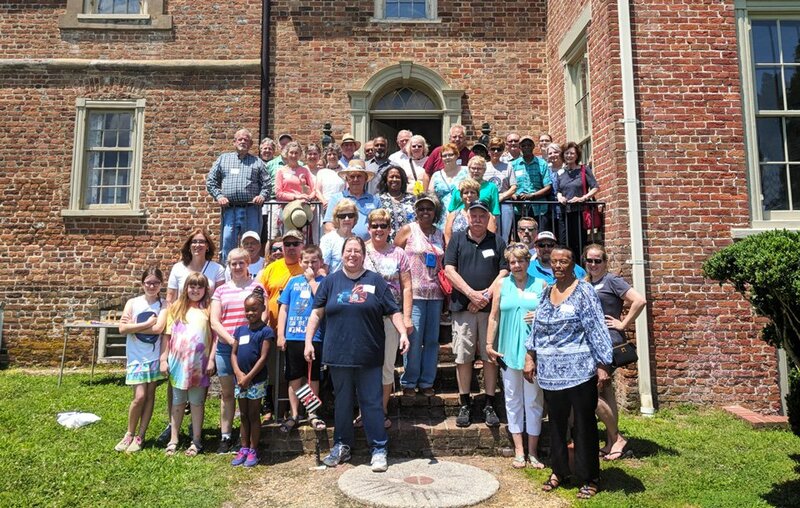 This is your chance to be a part of the incredible history of Patrick Henry’s Scotchtown! Natural building expert Joelle Allen and our partners at Dominion Traditional Building Group will lead the workshop. Coffee and pastries will be provided.